Parking: Free, but sparse 2-hour parking surrounding the park. You can also park in the Crissy Field parking lot and walk up. 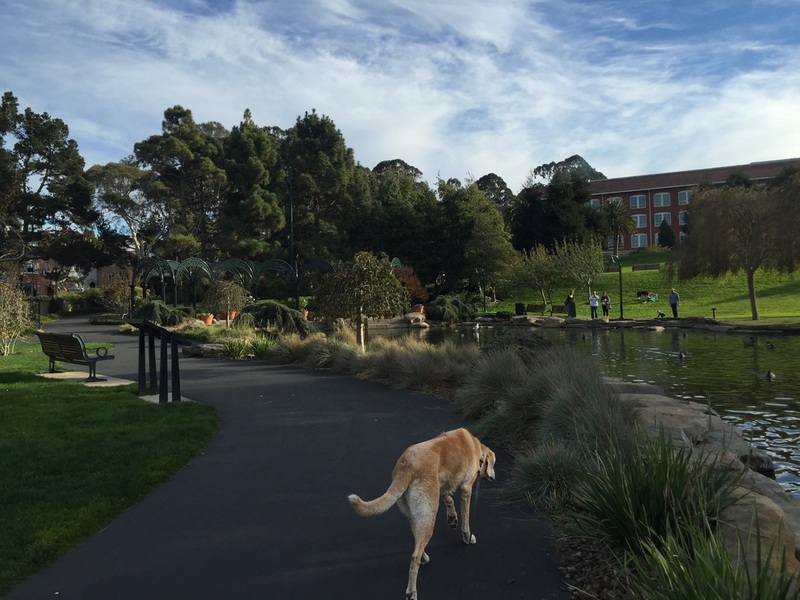 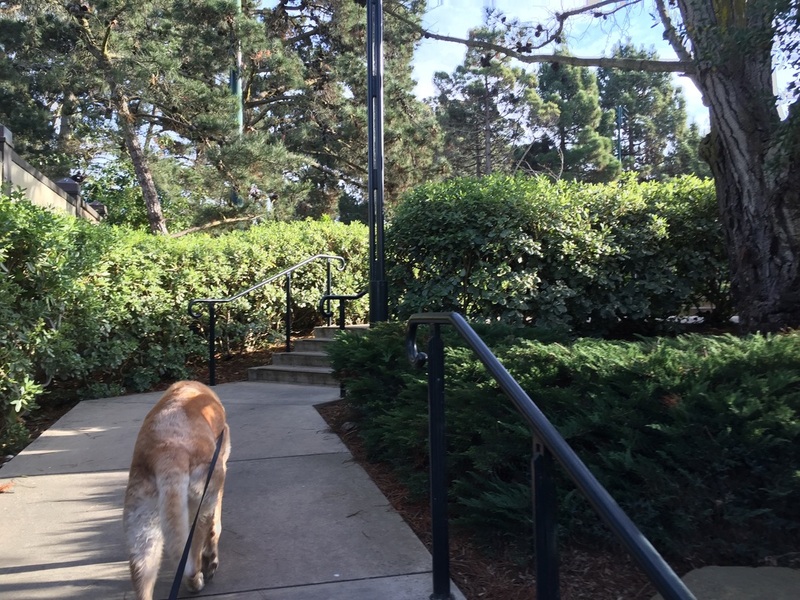 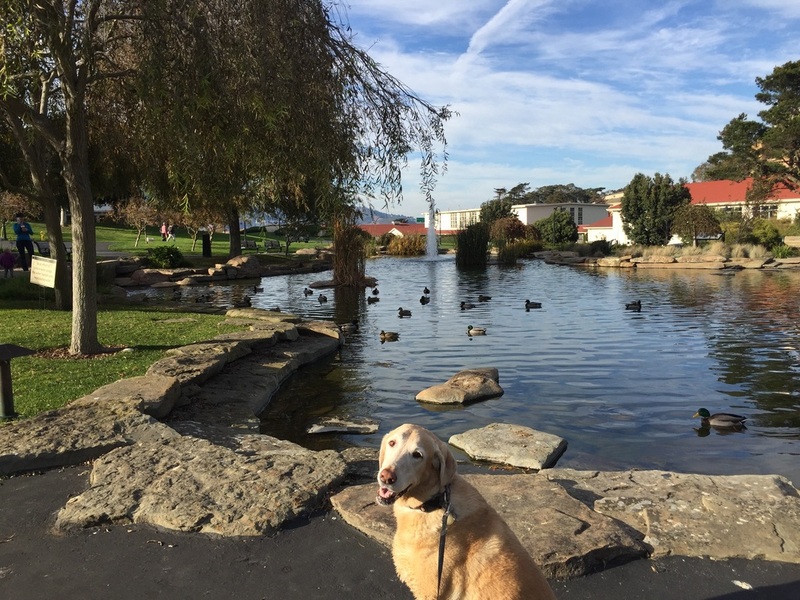 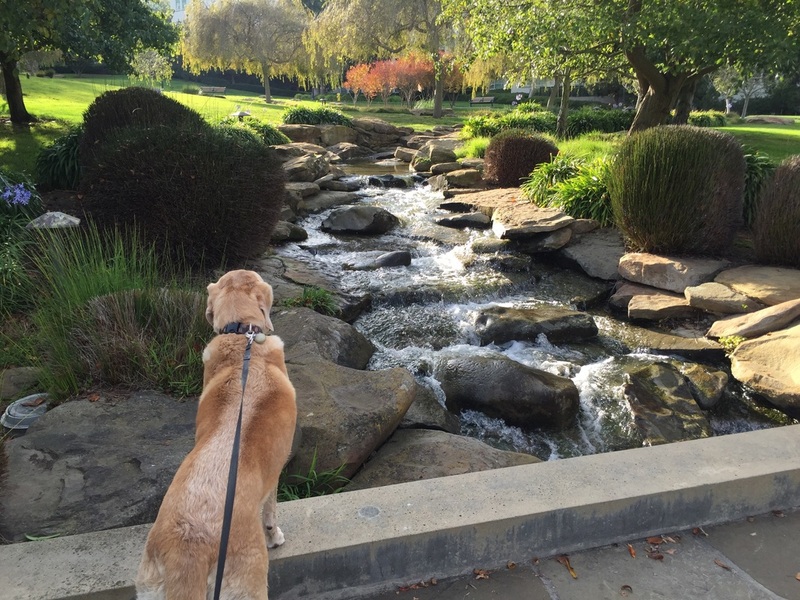 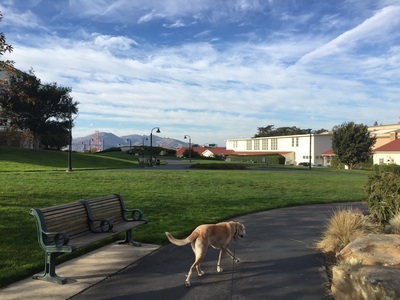 Description: This is a short walk, but the grounds are beautiful and it's definitely worth a stop if you're in the Presidio. 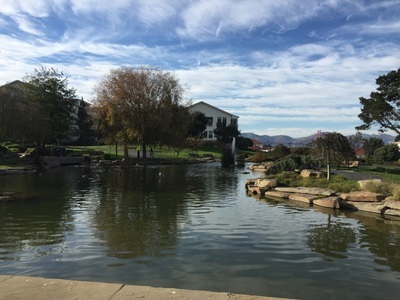 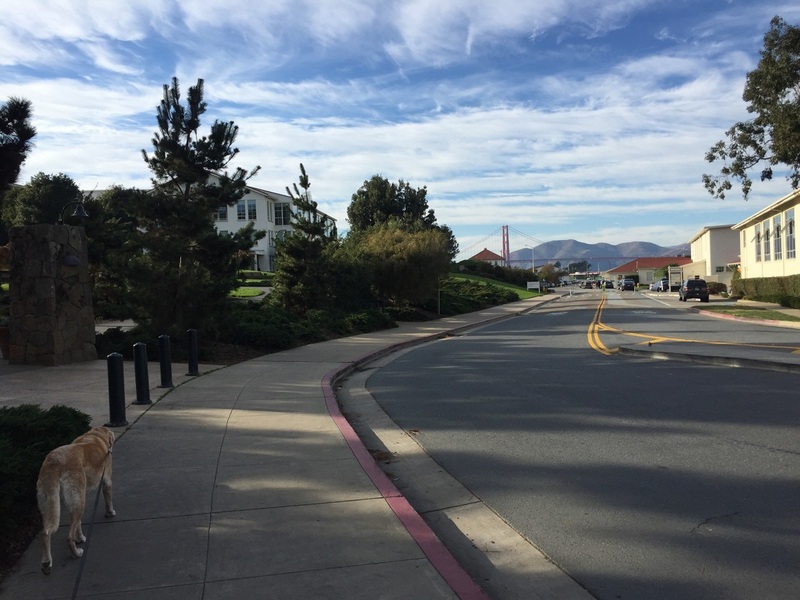 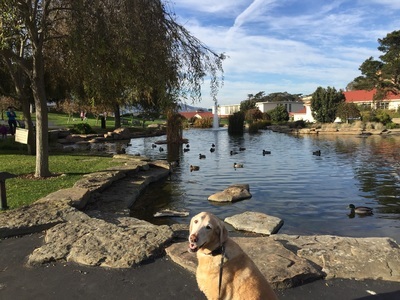 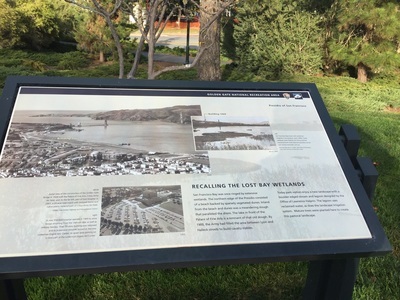 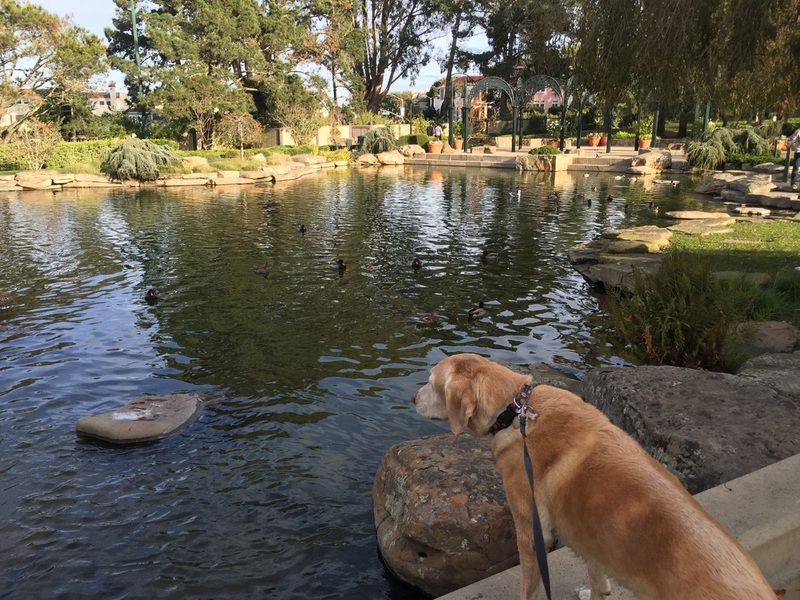 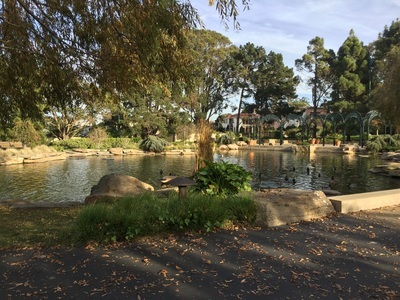 You can reach the park via a stairway on Gorgas Ave near Lyon St. From here, you can loop around the lagoon, have a picnic on the grass or sit and enjoy the tranquility of the water and view of the Golden Gate Bridge on one of the park's many benches. 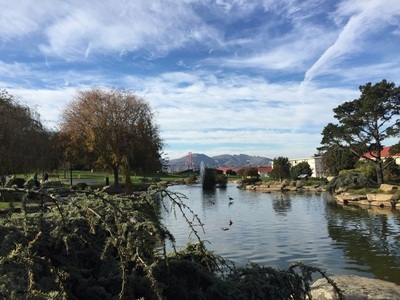 The park was designed by famous landscape architect Lawrence Halprin, and you can see his work throughout San Francisco. 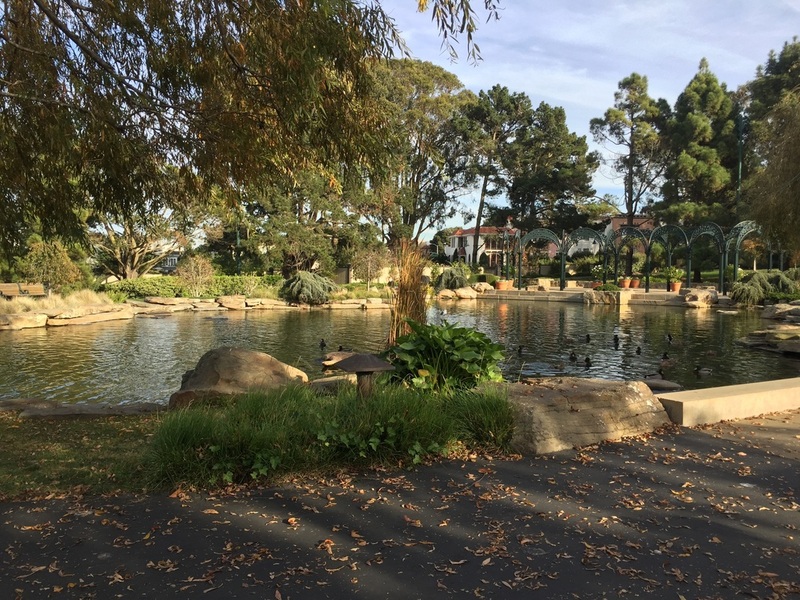 This hidden gem is usually quiet and it's a great place to stop for a break after walking around the crowded Palace of Fine Arts. 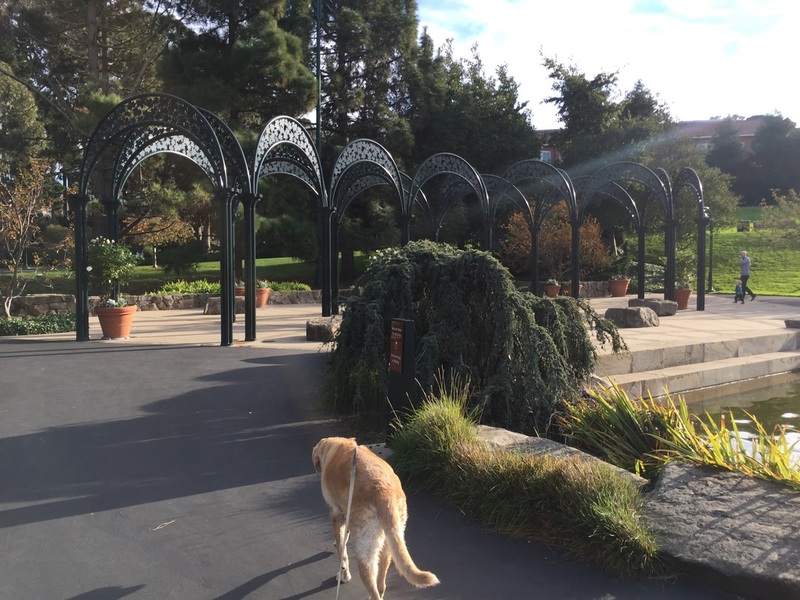 There are no restrooms or water faucets available in the park.